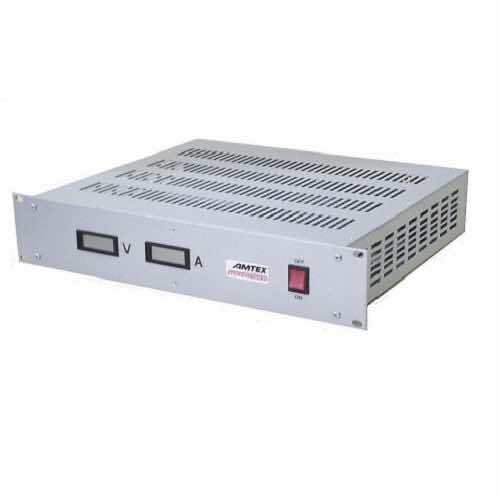 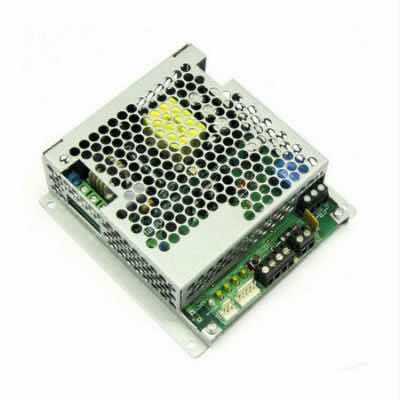 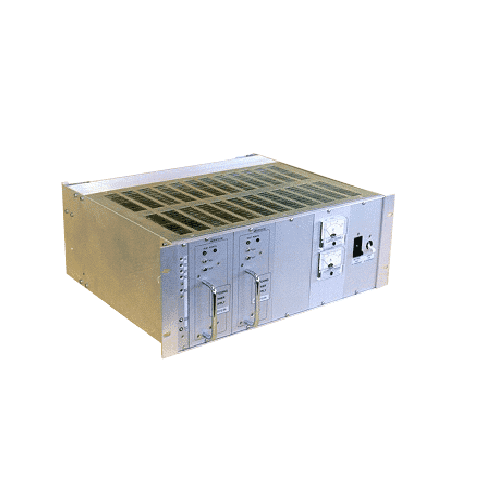 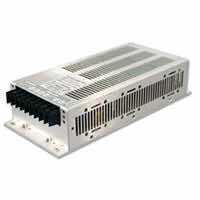 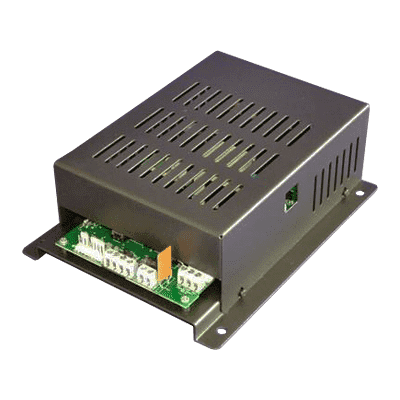 The BN54 Series is a new generation / smart Power Supply that is designed to provide battery backed-up power in the event of either the PSU or the battery is disconnected or short-circuited. 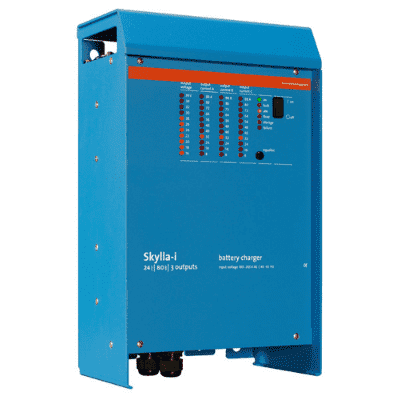 When the AC supply fails, the battery will automatically be connected and will provide power until the ac supply is restored. 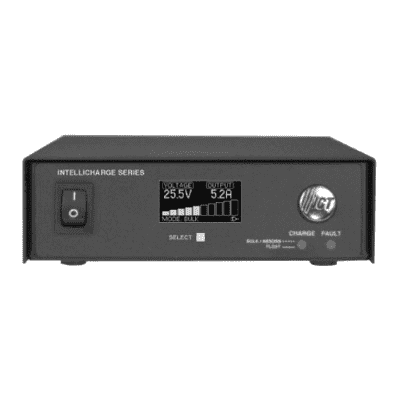 If the battery has reached its disconnect voltage, it will automatically be disconnected to prevent deep discharge damage. 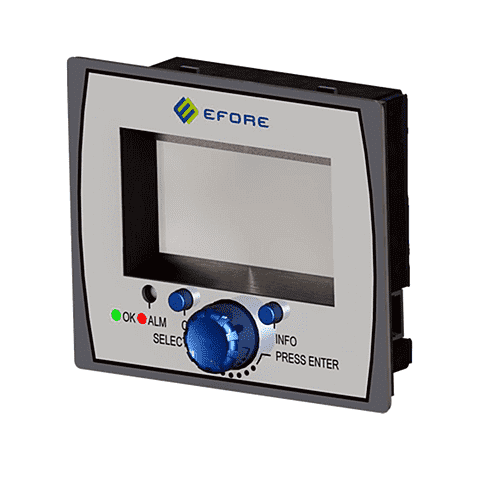 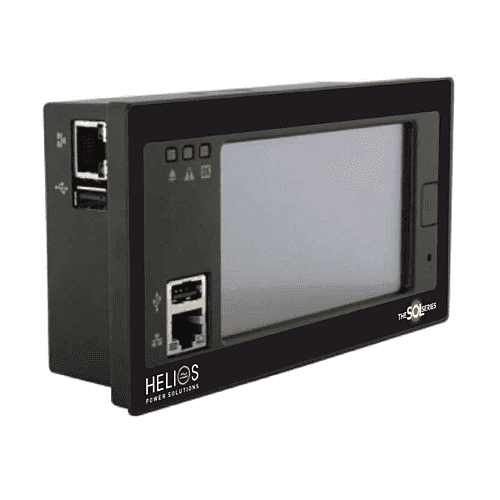 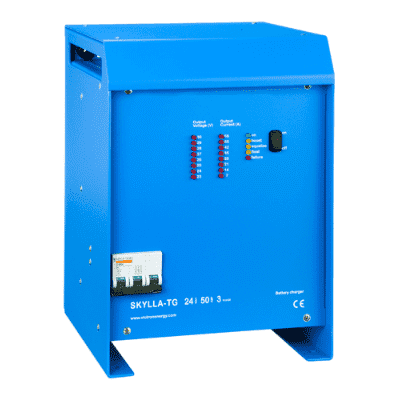 Designed for powering critical loads with battery back-up, in a wide range of Industrial applications and in particular Security installations and Access Control, with separate Load and Battery Charging circuits. 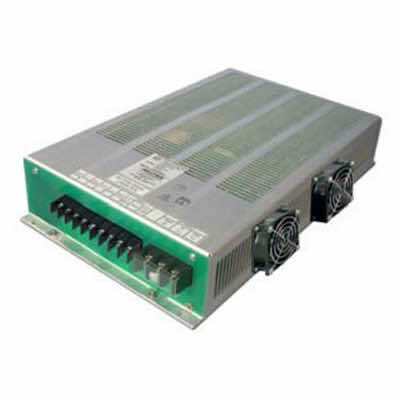 A wide range of Signals, Led’s and Alarms, all aimed at providing the optimum solution for powering critical DC Loads.